Indigenous World merges the modern culture with Indigenous history. Having opened in 2016, it became the second Indigenous owned winery in BC. 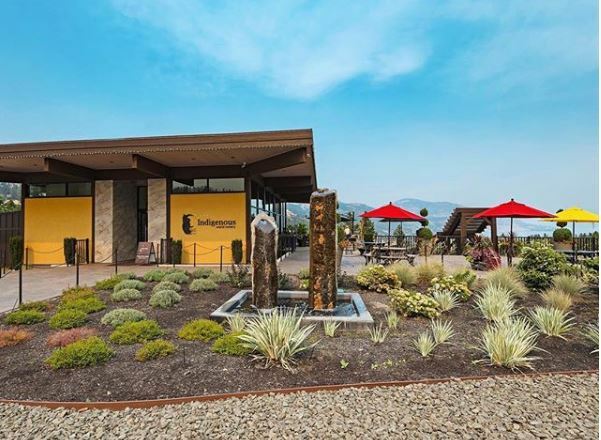 The facility includes a wine tasting room and Indigenous themed gift shop, a picnic area and is home to the Red Fox Club, an indigenous inspired restaurant.